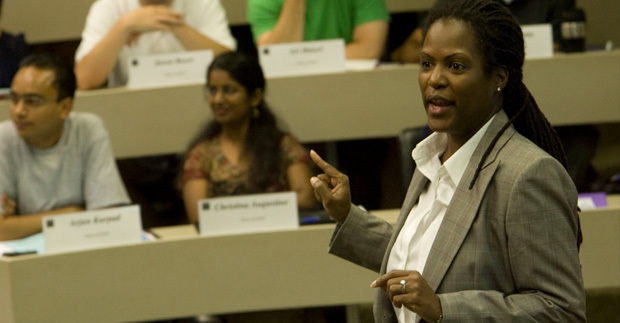 Duke's Management and Organizations faculty contribute leading-edge knowledge to our understanding of management and organizations. We advance scholarship and practice through our research on decision making, diversity, justice, leadership, motivation, and team processes. For examples of our recent research, visit our Publications page.